The Court further noticed that now more than one year has passed and there is nothing on the record to suggest that Salman has again to visit UK for further shooting of any movie. The Court hence remitted the case back to the High Court to consider the case afresh. The Appeal was filed by the Government of Rajasthan against the judgment dated 12th November, 2013, passed by the Rajasthan High Court, through which the High Court had allowed the prayer for suspension of order of conviction of Salman Khan, until the Revision Petition was decided. This was done on the ground that the order was hampering his travel abroad. Salman Khan was convicted under Section 51 of the Wildlife Protection Act, 1972 and imprisoned for a period of 5 years, along with a fine of Rs.25,000/-. Rajasthan High Court had granted bail to him under Section 391(1) of the Cr.P.C. restrictions that the respondent will not leave the country without prior permission of the Court. Initially, Khan sought permission of the Court on a number of occasions to travel abroad in relation to shooting of films/commercials/shows as per the requirement of producer and director. Subsequently, after a period of almost 3.5 years, he moved an application for modification of the order dated 31st August, 2007 to the extent that he may be allowed to travel abroad without the permission of the Court. The High Court allowed this prayer through an order dated 21st February, 2011. 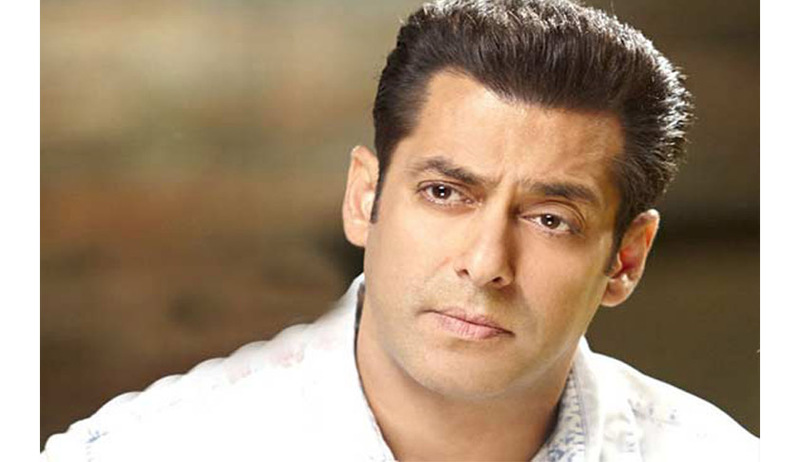 Meanwhile, Salman applied for a United Kingdom Visa which was rejected by the U.K. Border Agency Home Office on the ground that the application does not satisfy the criteria set out for grant of entry clearance or leave to enter the U.K.
On this background, the actor had approached the Rajasthan High Court for a suspension of order of conviction which was granted by the impugned order. The requirement of the UK Visa made the basis of the actor’s plea. They had further contended that this would have serious consequences on his professional career which would be against the letter and spirit of Article 19 (1) (a) and Article 19 (1) (g) of the Constitution of India which guarantee all citizens of India freedom of speech and expression and the freedom to practice any profession, or to carry on any occupation, trade or business. The Apex Court however observed that while passing the impugned judgment the High Court has not given any finding that if the conviction is not stayed irreparable harm/irreversible consequences or injustice would be caused to the respondent. The High Court stayed the order of conviction mainly on the ground that the conviction is coming in the actor’s way to travel abroad which has resulted in negating the order granting him permission to go abroad.